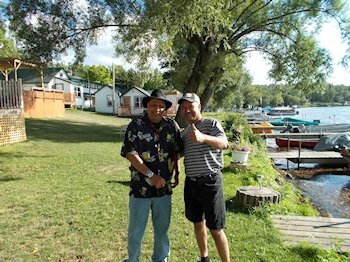 Beautiful Rustic fully equipped waterfront Cottages on Rice Lake. 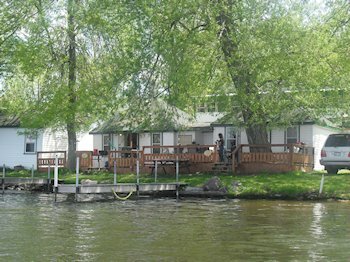 All cottages are between 10-40 ft. from water. From a Studio to 1,2,3 and 4 bedroom cottages. Spring and fall specials. FREE Docking, boat and motor rentals. or call 647-972-2494/905-352-2821 for more details.